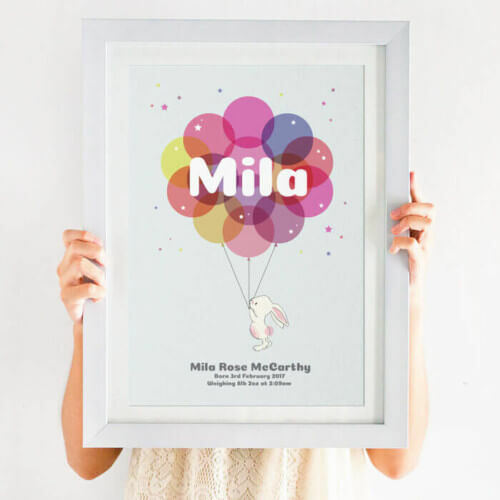 This personalised little ballerina ballet print is a perfect little print for you very own little dancer. 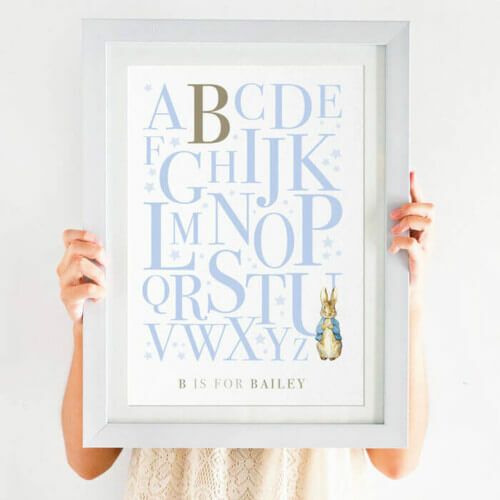 This Personalised Little Ballerina Ballet Print will certainly compliment a tiny dancers’ room decor. 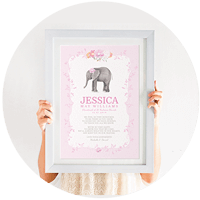 A perfect little print for you very own little dancer, simply use our options to create a like-ness and personalise using the personalisation fields above, also see product image for ballerina creation codes. The perfect present for a special little someone with a passion for dance. Created using the latest design software this illustration is simple and classy. 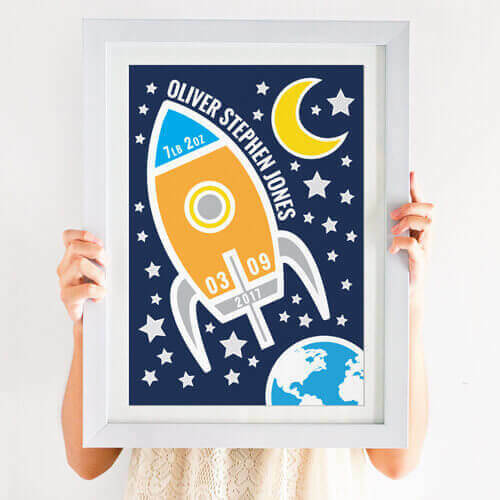 Printed on a high quality watercolour card stock with premium inks for a high end finish. The illustrated ballerinas have been designed using a variety of bright and pastel colours the perfect look for your ballet theme decor. 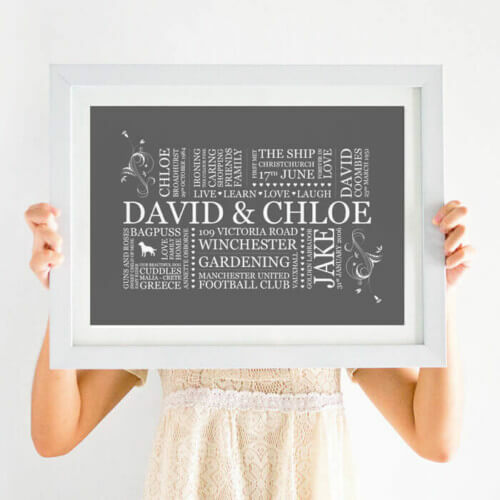 We can also design this in a foreign language, please get in touch if you have any questions! It will be something they’ll treasure for years to come.